If you want to lose weight fast and get lean, then you have to avoid these 10 biggest fat loss mistakes. Now, for the other side of the equation, let’s give the not-so-thin people the spotlight. 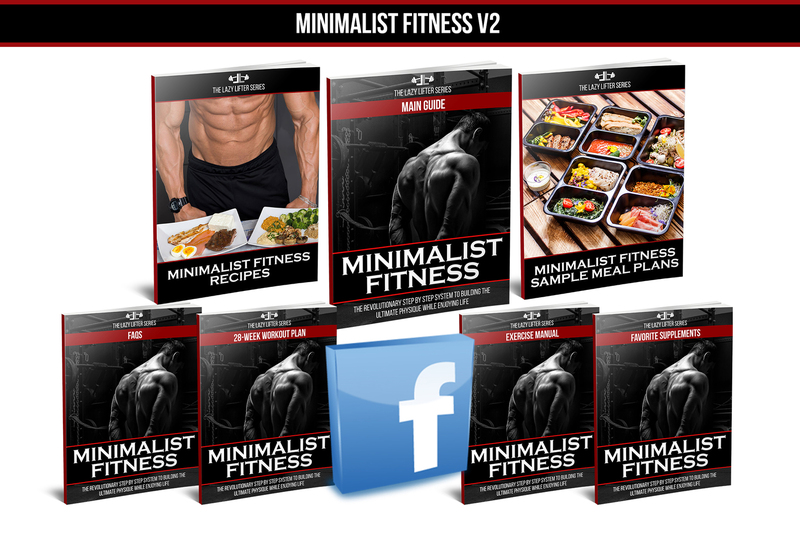 Here you will learn the biggest fat loss mistakes that many people often commit, so read on. If you’ve read the previous article, you may have noticed that I was skinny all my life. That’s not true. Like some of you, I experienced the dreadful “skinny fat” phase a lot of times in my fitness journey. Skinny fat is a term used to label those who have a thin and slim body type(ectomorphs) but are carrying a lot of body fat, especially around the stomach area. Well, skinny fat and a normal fat don’t differ that much. Actually, they are the same, because fat is still fat, no matter what body type you put that on. The only noticeable difference is skinny fat people have a lot of body fat around the belly area and less on the limbs, while normal fat people have a more or less equal distribution. Nonetheless, they still have the same problem. If you look at this picture, yes, I am not that “fat,” visually speaking, but I was carrying a lot of body fat based on my measurements. I was also weighing 180lbs here. My normal, lean weight is 160-165lbs. 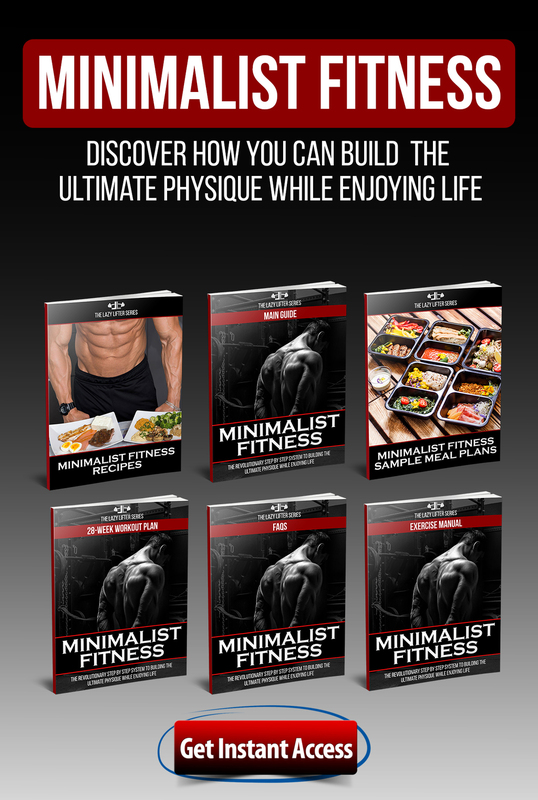 In this article, I will discuss the biggest fat loss mistakes that either fat or skinny fat people make in the course of their fitness journey. These are very common ones but are crucial to avoid for the longevity of your physique goals. This is probably the most neglected part of the whole weight loss picture — and the most important. Calories are the one responsible for either your weight loss or weight gain issue. If I could go back in time and tell my old self what he should do to achieve his fitness goals faster than he could ever will, this would be the tip I am giving him. And I will assure him that he will succeed sooner. Forget about eating veggies, removing sweets and sugars, avoiding alcohol, doing cardio, and other crap that you may have heard about losing weight and focus on learning this one first. You will thank yourself later. In today’s technology, we can easily track our daily calories and macros using something like MyFitnessPal. Just go to the app, define your goals, and use its calculator to determine your daily caloric needs. Once done, reduce 300-500 calories from the total and monitor your weight after a week. If expected weight loss number is not achieved, then reduce another 300-500 calories and monitor again. It’s not hard, isn’t it? 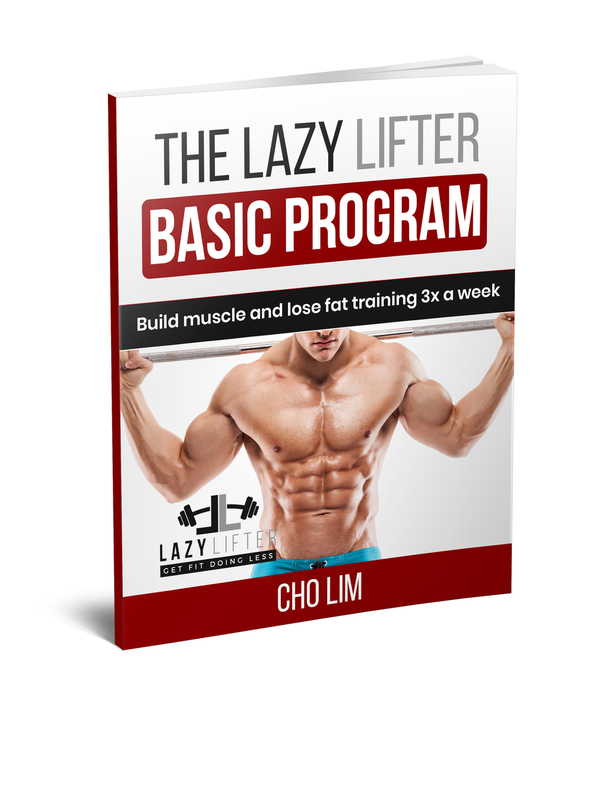 This process is so simple that I couldn’t understand why anyone who wants to take control of his or her weight is not doing it. It only takes me less than 5 minutes a day to log my food and check my numbers. If you want to learn more about calories, check my other article here. Crash diets/very low-calorie diets don’t work for the simple reason that you can’t fool your brain and your body. It is smarter than you and it knows when and when not to conserve energy. When you do a crash diet, you send a signal to your body that will trigger a fight or flight hormonal response. This will cause your body to conserve as much energy(fat) because it knows that its survival is being threatened. It knows that if it doesn’t, you will die. Your brain doesn’t really care if you lose weight or not, it cares more about you being alive. This is the reason most people who starve themselves for a period of time don’t notice that much change, or if they do, usually find their weight back to normal once they start eating again. For you to have a successful weight loss, first you have to track and count your calories, then you have to gradually and slowly lessen your food intake. Depending on your weight and body fat levels, a healthy weight loss plan should burn you 1 pound to 2 pounds a week. These numbers are on the conservative side and I said “healthy” because going this slow would also prevent muscle loss. Going over 2lbs a week or more would result in a fat loss but also muscle loss, which you wouldn’t want to happen. Yes, you can lose weight when you do cardio, but not as much as when you manage your nutrition intake. Doing cardio for the purpose of losing weight, is just burning extra calories from the body. Imagine this: 1 cup of rice is around 200 calories, and for you to burn 200 calories, you have to jog for around 20 minutes. That’s only a cup of rice, viands are not included. Add a lot more rice and other stuff and you’ll get to 500-600 calories, which will double or triple your cardio session time just to reach a point of breakeven — which gain and loss will not happen. Okay, so what if you just limit your food intake and avoid eating those 500 calories? Would you still need to do any cardio? The answer is no. You can do cardio of course, but you won’t be needing it to lose more weight because you’ve already taken care of that through your food intake. This is why I’ve never done any cardio sessions in my entire fitness journey, except for a recreational jogging or basketball, or maybe a 5-10 minute treadmill warm up. That’s it. And do you know the other reason why cardio is not effective for everyone when it comes to burning fat? Because doing cardio makes you hungry. What I’ve noticed is people who do cardio tends to eat a lot later in the day than those who don’t. But if for any reason that you couldn’t let go of it or if you’re the cardio type of person, I would suggest doing a fasted cardio upon waking up. No carbs or anything. You can also take BCAAs before doing that morning session. 20-30 minutes will suffice. Another mistake that people make when trying to lose weight is they don’t focus on strength training. They keep doing cardio and neglect a more important part of their weight loss adventure: building muscle through strength training. Lifting weights and using progressive resistance will build you muscles, and building muscle equates to faster weight loss. Why is that? Because the more muscles you have, the faster your metabolism gets. My suggestion is to focus more on strength training rather than doing cardio. Many people still believe that eating more frequently — like those proponents of 5-6 meals a day — will burn more fat. This is a myth that I already discussed here. Aside from the fact that eating frequent meals doesn’t raise your metabolism as you were taught, it also fails because it doesn’t increase leptin levels as compared to eating large meals. Leptin is a satiety hormone that regulates hunger. When your leptin levels are low, cravings are high, and you can eat and eat and eat and still be hungry. Eating smaller meals will just make you hungrier because you will always feel that you haven’t eaten enough. 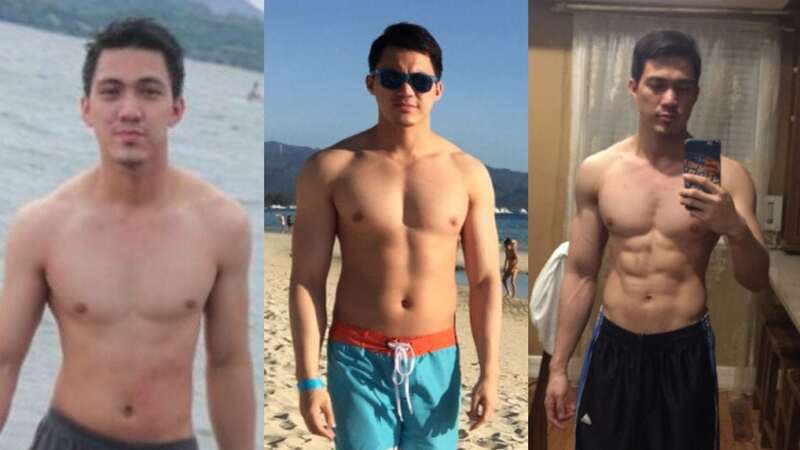 Now, do you see why Intermittent Fasting is so effective? I always find that eating two large meals per day always do the job well for me. I don’t feel hungry, and I enjoy every meal because I get to eat a lot more. Eating two large meals versus more frequent meals, when it comes to the total calories for the day, is just the same. Plus you get a lot more time freedom because you remove the hassle of meal preparation and eating. In almost all my articles, I stressed the importance of progressive overload when it comes to building muscle. This is a fact and nothing can ever dispute this statement. But, there’s a caveat. If you’re trying to lose weight, that is, if you’re on a caloric deficit, you may notice that you couldn’t add weight on any of your exercises. You may also notice that you’re even losing strength. Don’t fret, as this is a normal case for the majority of people. 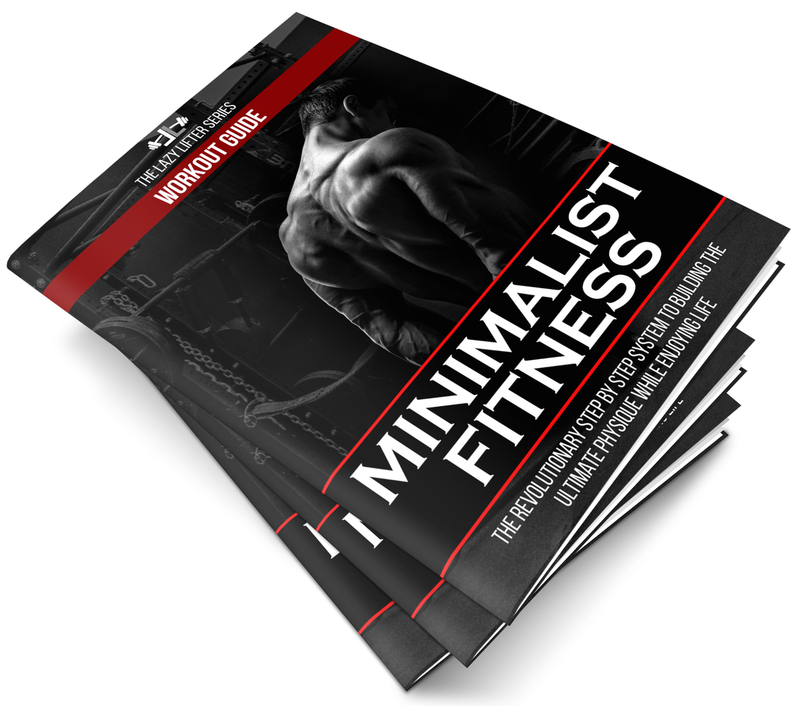 Generally speaking, losing fat and building muscle at the same time is downright difficult, if not impossible. The only people who could achieve this are those who are on steroids, those who are completely new to working out, or those who have exceptional genetics. 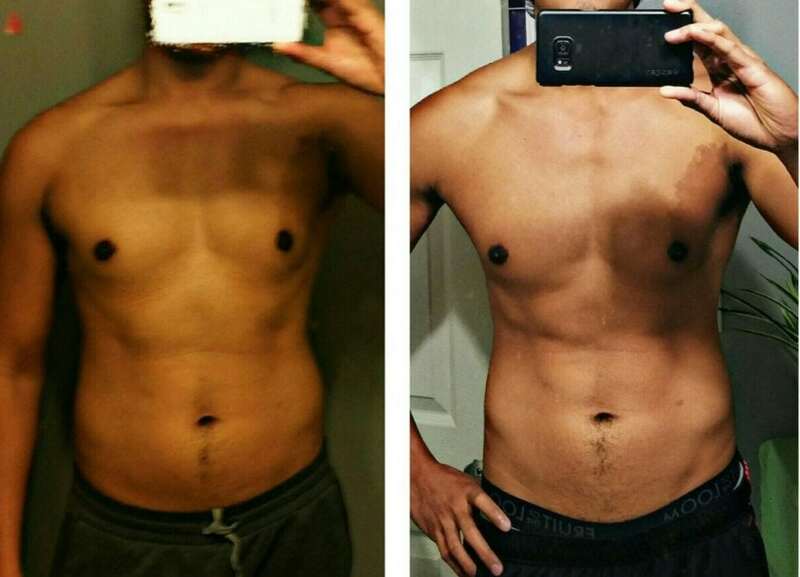 Now if you’re properly training for over 2 years, don’t expect that you can build muscle and lose fat at the same time. If you’re fat, and your goal is to lose weight, focus on losing weight and maintaining your strength. You don’t have to worry about gaining muscle at this point because there’s a high possibility that it’s not gonna happen. Like I’ve said, you may even lose strength and lose muscle because you’re not providing your body with enough calories. This is normal. When trying to lose weight, your goal is to maintain strength and maintain muscle mass while reducing fat. That’s it. Don’t delude yourself that you can achieve both at the same time. Doing high reps (above 15 reps) is a complete waste of time because it only gives you a pump, but it will do very little when it comes to building muscle. Low-medium rep ranges (6-10) is better and the research is clear on this. What I’ve noticed is that those people who are trying to lose weight focus on doing high reps, thinking that the extra reps will burn a lot more calories. If your goal is to burn calories, why not just do cardio instead? Don’t waste time doing countless repetitions because they don’t burn as many calories as doing cardio and they won’t build as much muscle as lifting heavy weights. Sweating is not an indicator of calories burned. I wrote that here. You can do an effective workout without breaking a sweat and still lose weight or build muscle. On the other note, you can sit under the sun and produce tubs of sweat and still not lose weight. Doing situps won’t burn belly fat. Doing push ups won’t burn chest fat. And doing curls or triceps extension won’t burn arm fat. The only way to lose fat in these areas is to lose fat overall. You can’t spot reduce a specific area by targeting it through specific exercises. That’s a myth that I also discussed here. If you want to burn belly fat, reduce your overall calories as stated in #1, or do extra cardio to burn more calories. In every journey, you will get to the point where it looks like things are not working out as planned and you will feel like quitting. It sure will happen not only in your quest to lose weight, but in every area of your life as well. 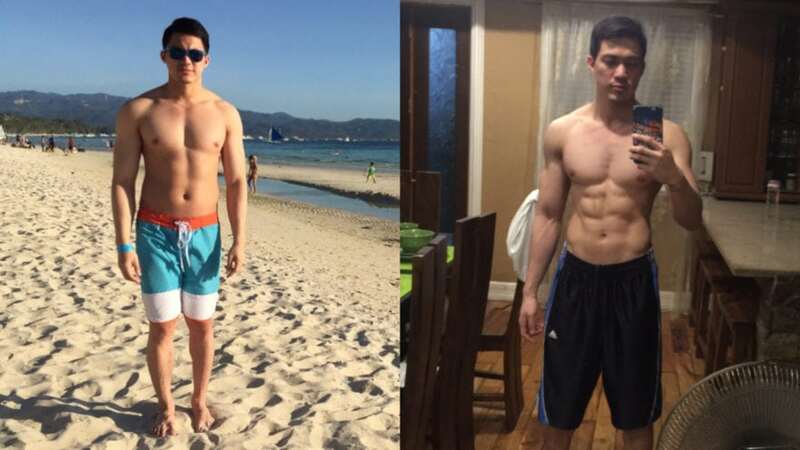 In conclusion, no matter how fat you think you are, if you follow the above nutrition and training strategies, you will lose fat and gain muscle.